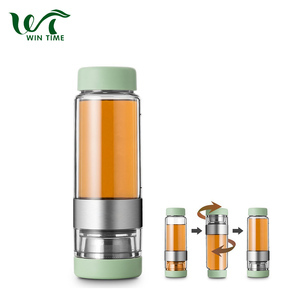 2 YRS Guangdong Wintime Industrial Co., Ltd.
2 YRS Huizhou Xiangfuou Plastics Co., Ltd.
3 YRS Shenzhen Bigbottle Manufactory Co., Ltd. In addition, We consistently offer outstanding quality, excellent services and competitive prices to our clients. Furthermore, we have rich experience in OEM processing and can provide the best solutions according to our customers' designs. - If it is possible, please also provide with picture of the product so that we can recommend the similar items for your reference. 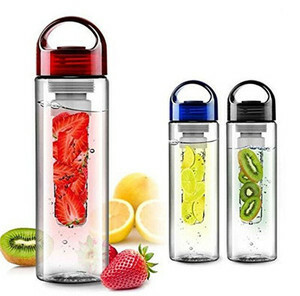 2 YRS Ningbo Eco Drinkware Industry And Trade Co., Ltd.
1 YRS Zhuhai Upspirit Houseware Co., Ltd.
9 YRS Ningbo Easy Commodity Co., Ltd.
2 YRS Anhui Glass Electronic Commerce Co., Ltd.
4 YRS Shenzhen Mountop Outdoor Products Co., Ltd.
4 YRS Anhui Rungu Environmental Protection Technology Co., Ltd.
4 YRS Hangzhou Yingmaode Housewares Co., Ltd.
4 YRS Shandong Zeyu Houseware Co., Ltd.
9 YRS Ningbo Jiangbei Meiyang I & E Co., Ltd.
9 YRS Chaozhou Jinyuanli Ceramics Manufacture Co., Ltd.
1. What are your main products9 We are manufacturer and supplier of both ceramic and silicone products. We produce all kinds of ceramic tableware, ceramic dinnerware, ceramic kitchenware and all kinds of ceramic mug. 2.What materials you are producing now9 We are producing white porcelain, durable porcelain, stoneware, new bone china and silicone. 3 YRS Qingdao Aosuli Industry And Trade Co., Ltd.
1 YRS Hangzhou Lingyu Houseware Co. Ltd. It is crafted and designed with a powder coated finish to last and should not rust. 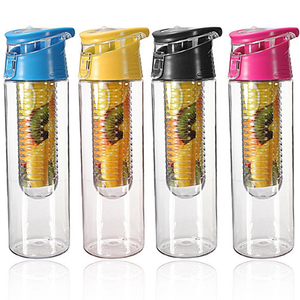 This multifunctional water bottle is easy to grab, while you are on the go. 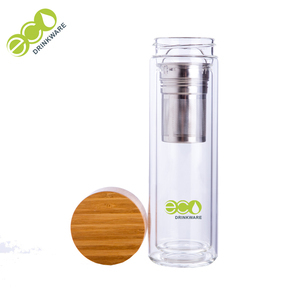 Stock feature 450ml 16oz stainless steelflask water bottle with tea infuser double wall vacuum straight cup Q1.:. 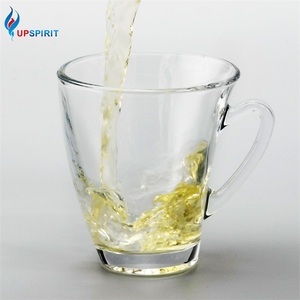 1 YRS Dalian Lixiang Shenghuo Glassware Co., Ltd.
Alibaba.com offers 15,693 cup infuse products. About 13% of these are mugs, 11% are coffee & tea sets, and 6% are cups & saucers. A wide variety of cup infuse options are available to you, such as fda, ce / eu, and ciq. 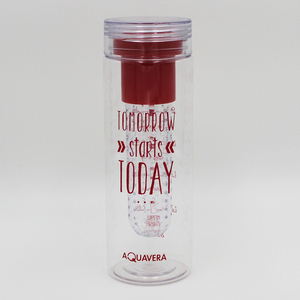 You can also choose from disposable, stocked. As well as from ceramic, plastic, and glass. 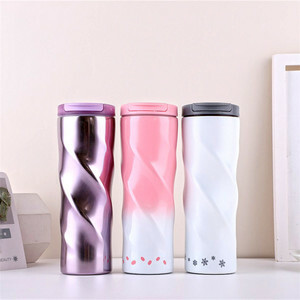 And whether cup infuse is mugs, cups & saucers, or coffee & tea sets. 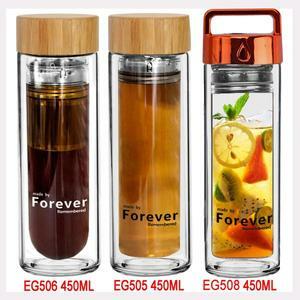 There are 15,693 cup infuse suppliers, mainly located in Asia. 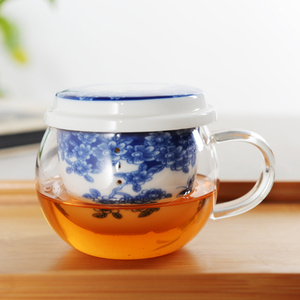 The top supplying country is China (Mainland), which supply 100% of cup infuse respectively. Cup infuse products are most popular in North America, Western Europe, and South America. You can ensure product safety by selecting from certified suppliers, including 1,267 with ISO9001, 1,138 with Other, and 324 with BSCI certification.